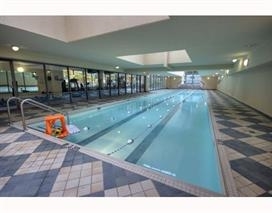 OPEN SAT/SUN, May 6 / 7 , 2-4 PM. 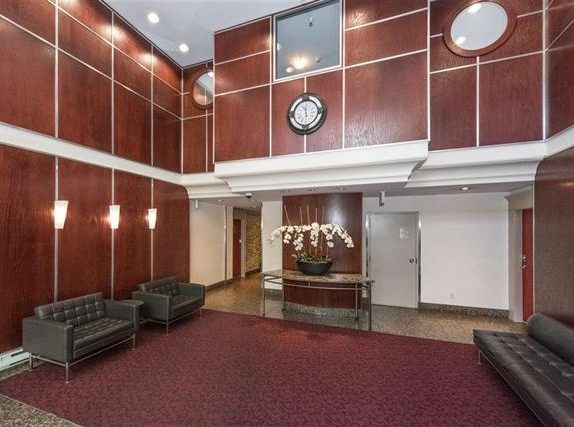 The Savoy! 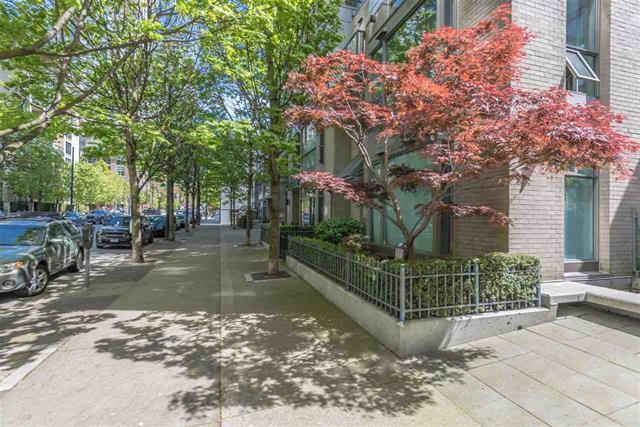 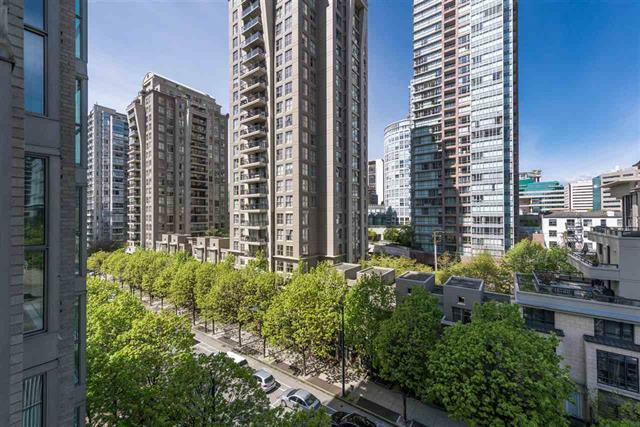 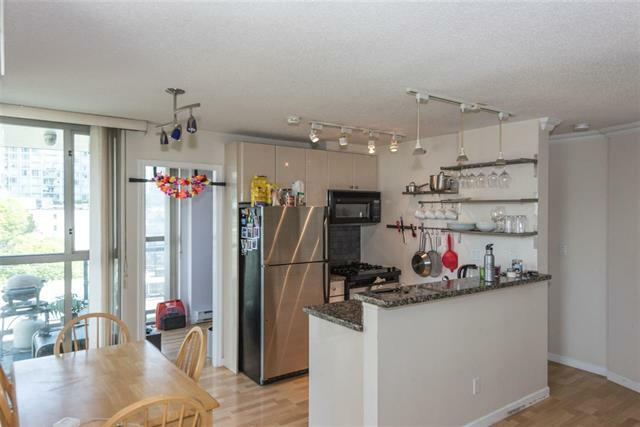 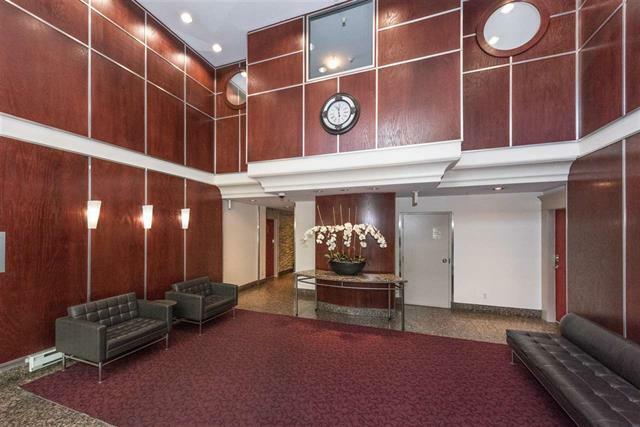 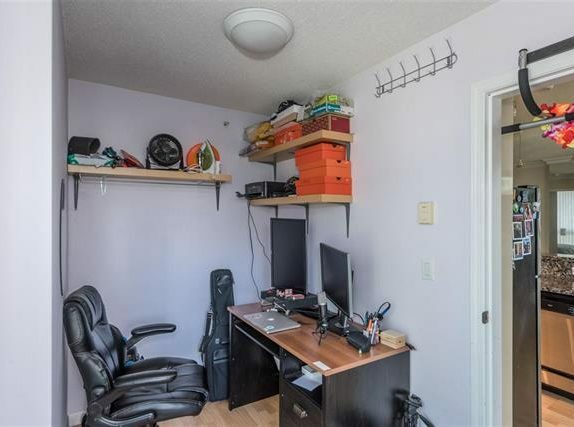 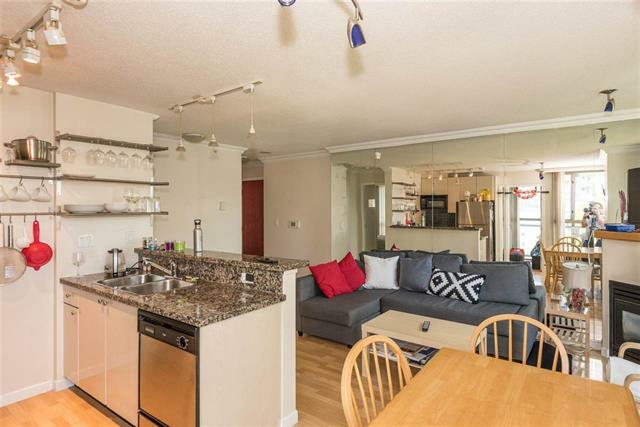 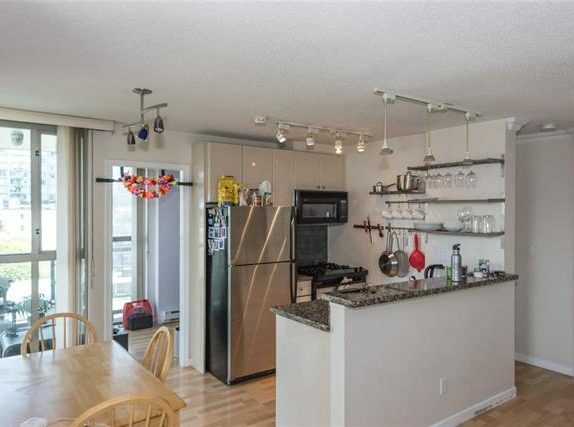 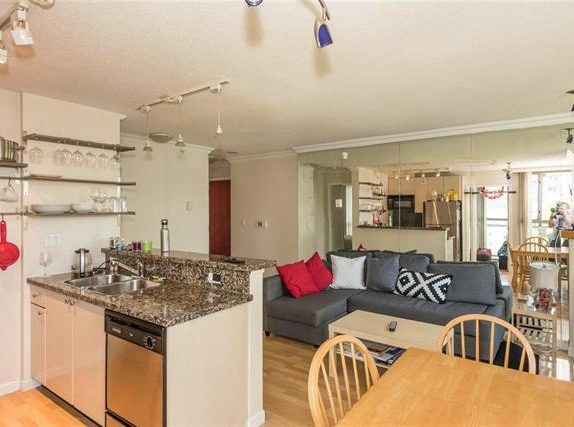 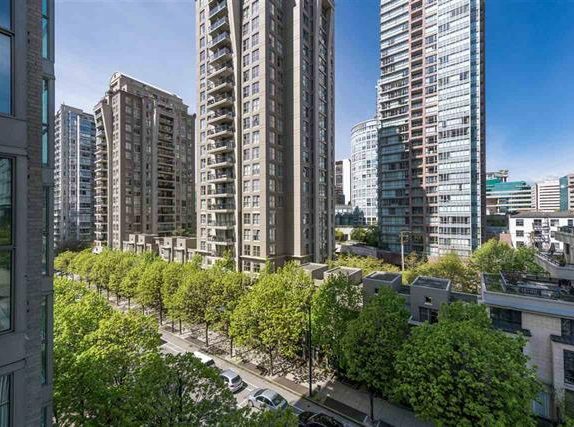 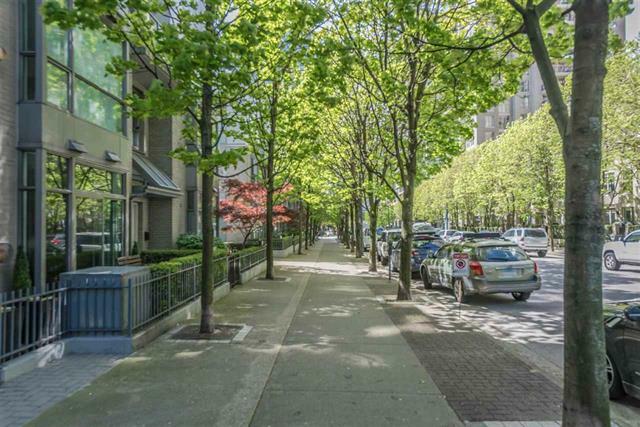 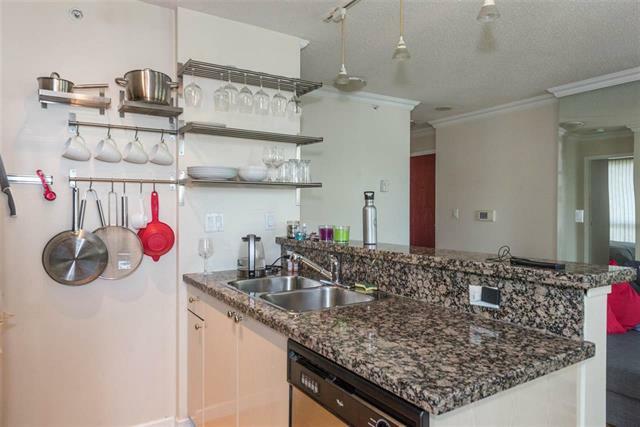 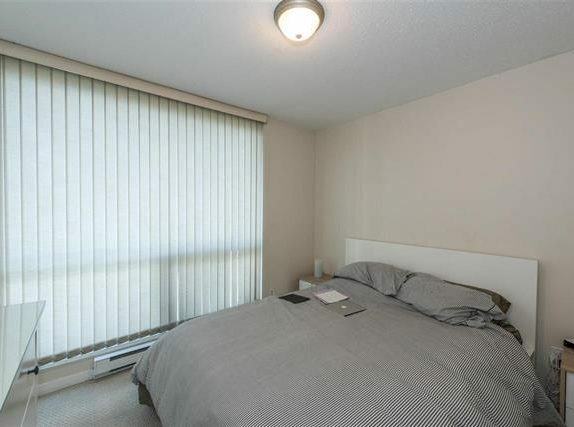 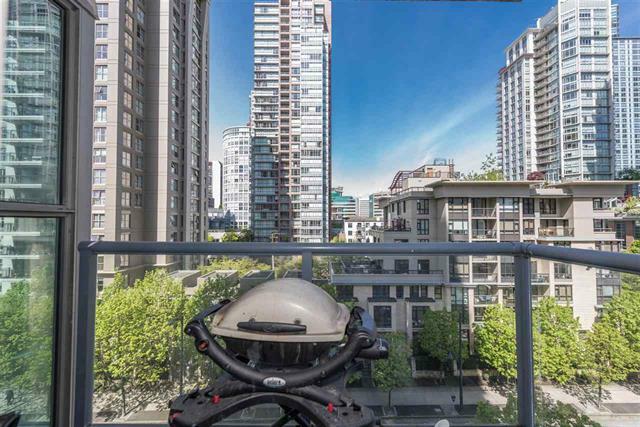 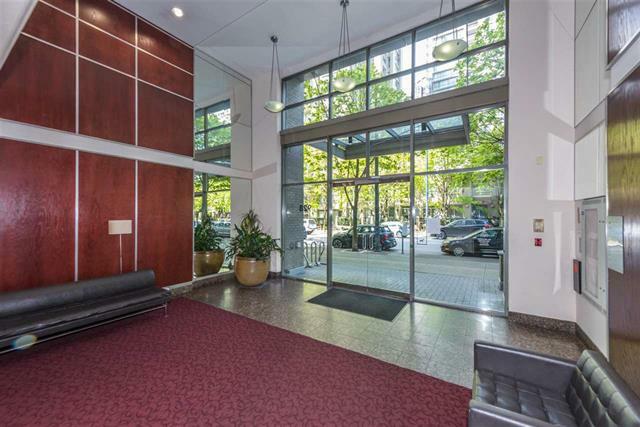 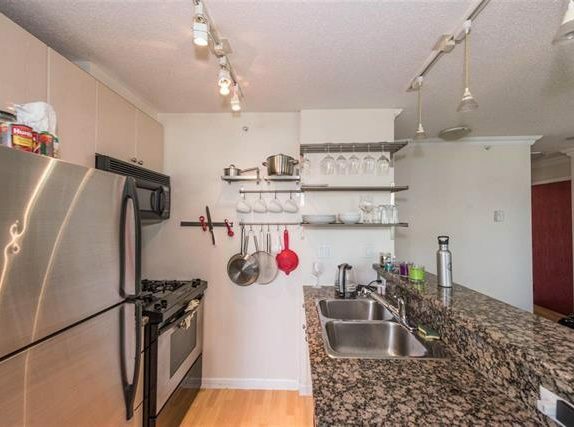 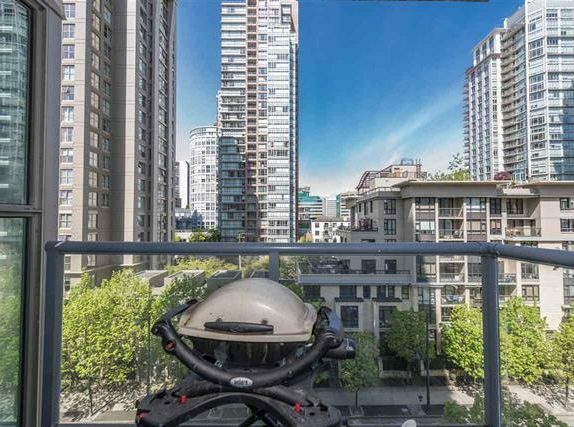 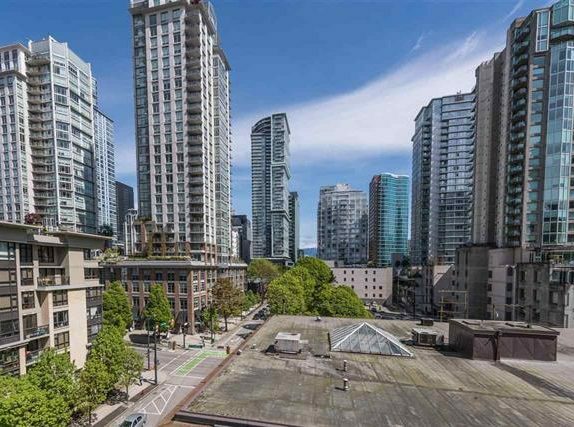 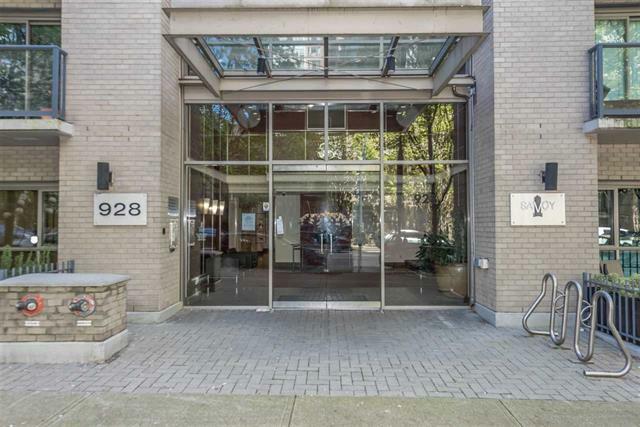 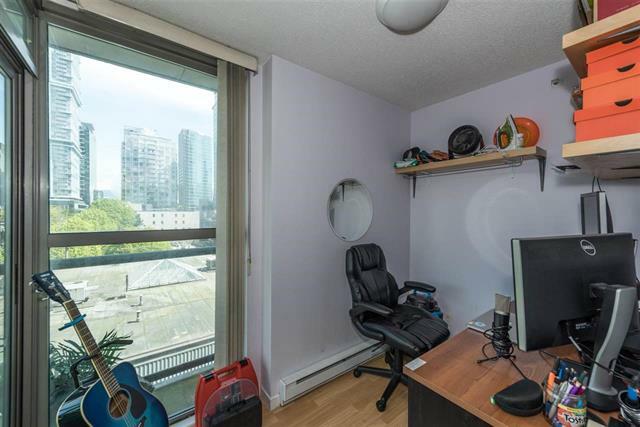 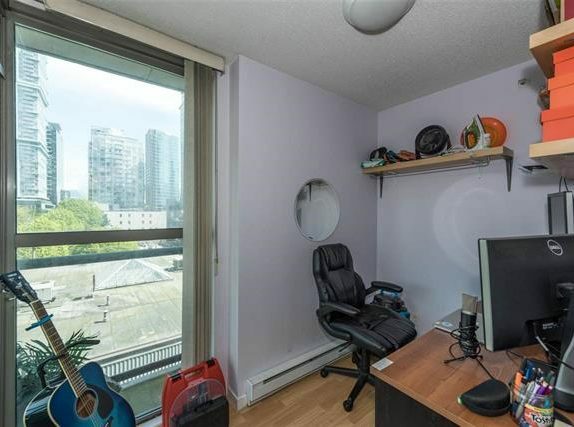 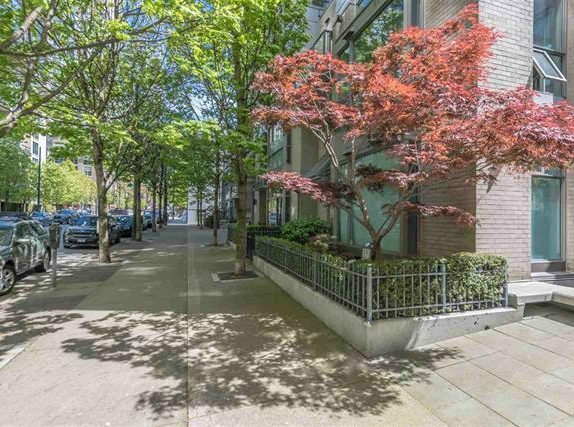 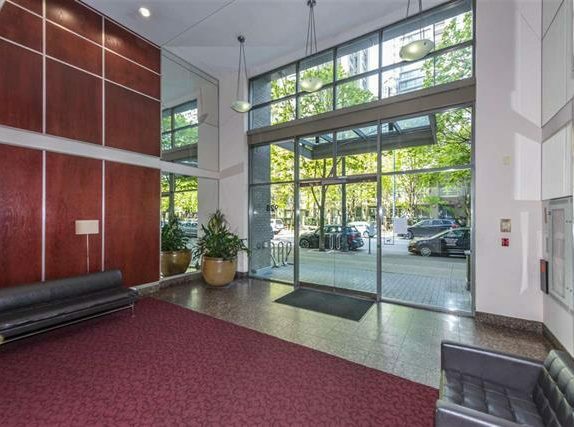 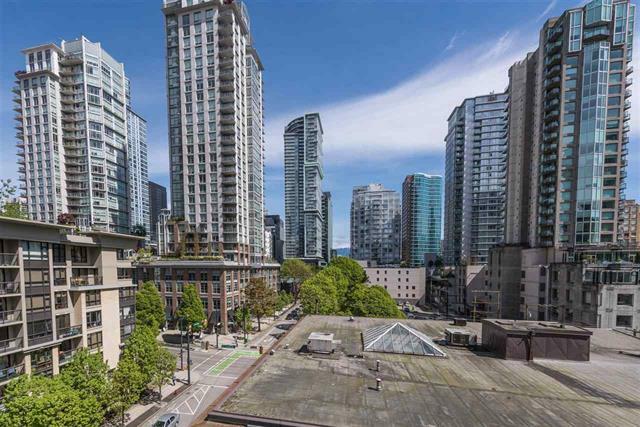 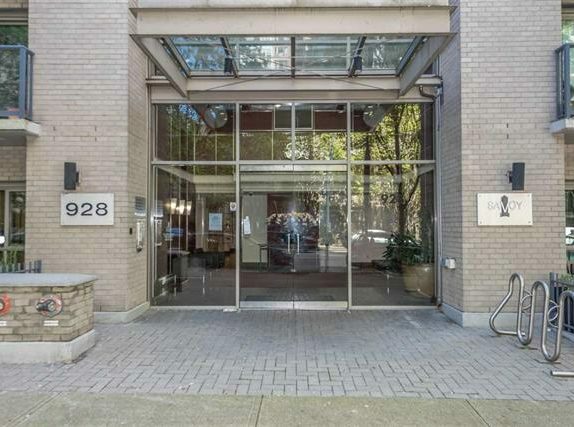 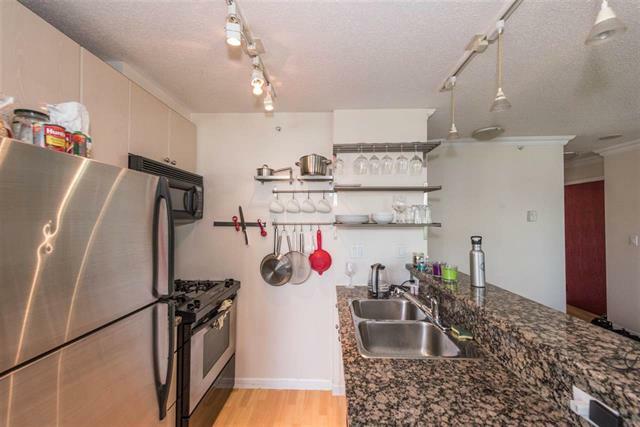 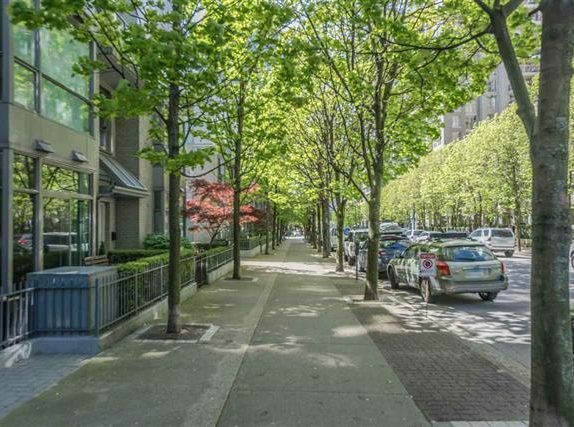 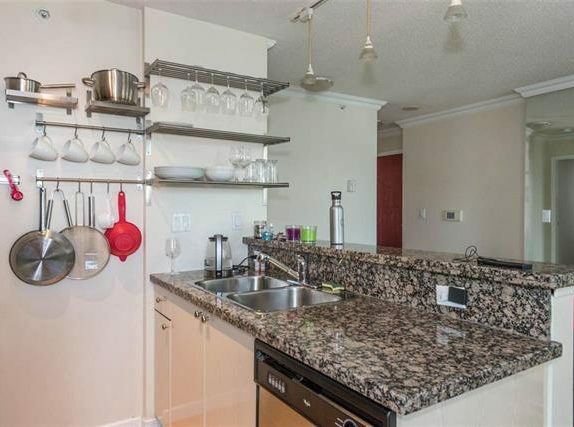 One bedroom & den suite has 9 ft ceilings ,floor to ceiling windows, corner unit. 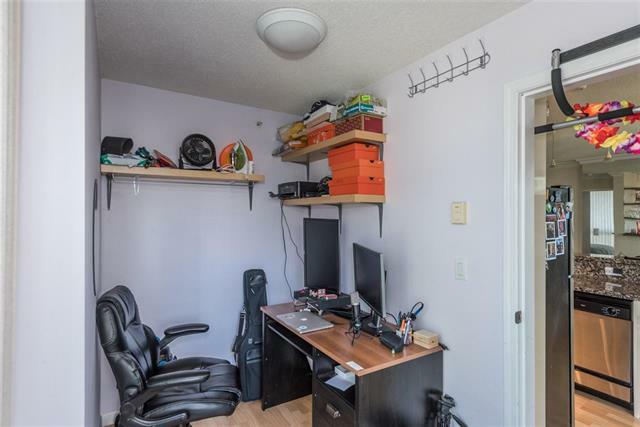 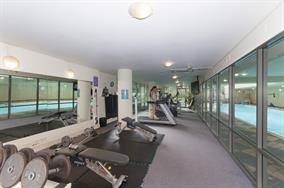 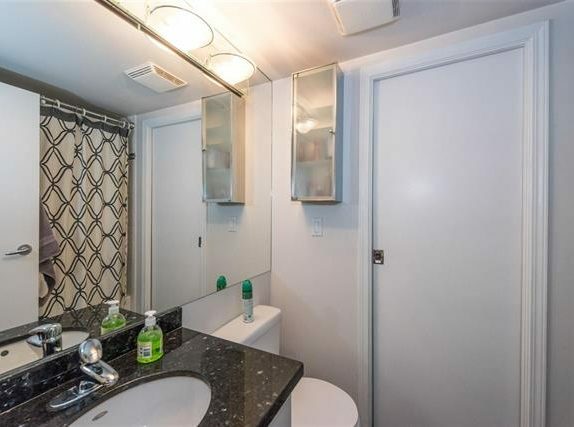 Features include open kitchen plan| granite counters | gas range| full size fridge and dishwasher | insuite laundry | gas fireplace| walk-in closet | underground parking | storage locker | Great amenities gym | sauna | hot tub | pool. 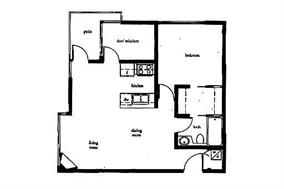 Pet and rental friendly! 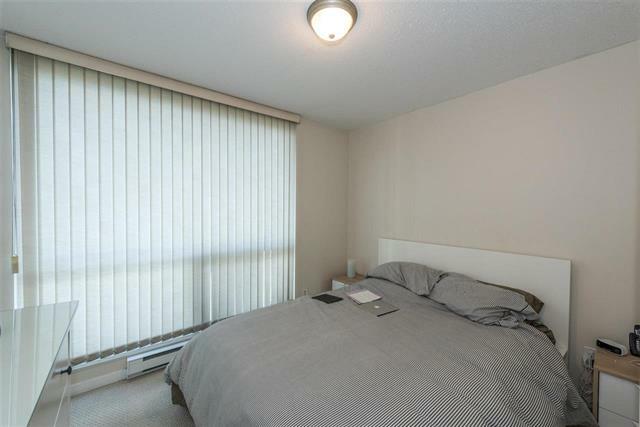 Rented $ 1700/ month OPEN SAT/SUN, May 6 / 7 , 2-4 PM.